In this "age of austerity", many charities have seen grants and other income sources reduced and services impacted. Indeed, recent news from the Charity Finance Directors' Group revealed that that more than a quarter of charities have drawn on their reserves and one in seven has cut services in the past year. Such change is inevitably unsettling and disruptive for employees and volunteers. Yet every organisation needs to continue engaging and motivating them so they retain their focus, energy and commitment. This is undoubtedly a major challenge, but here are some key principles to consider. In tough times, there is inevitably a temptation to baton down the hatches and hope the storm will pass. But in these circumstances it is more important than ever for leaders to make a clear and concerted effort to connect with people across their organisation. It is vital that they keep communicating regarding the organisation’s mission and strategy: showing this conviction can help inspire confidence among staff and volunteers that the ‘direction of travel’ remains valid, in spite of the operational challenges that the organisation is facing. Leaders must also ensure that, should tough operational decisions be required (eg service reductions or job cuts), the rationale for these is clearly and proactively communicated. 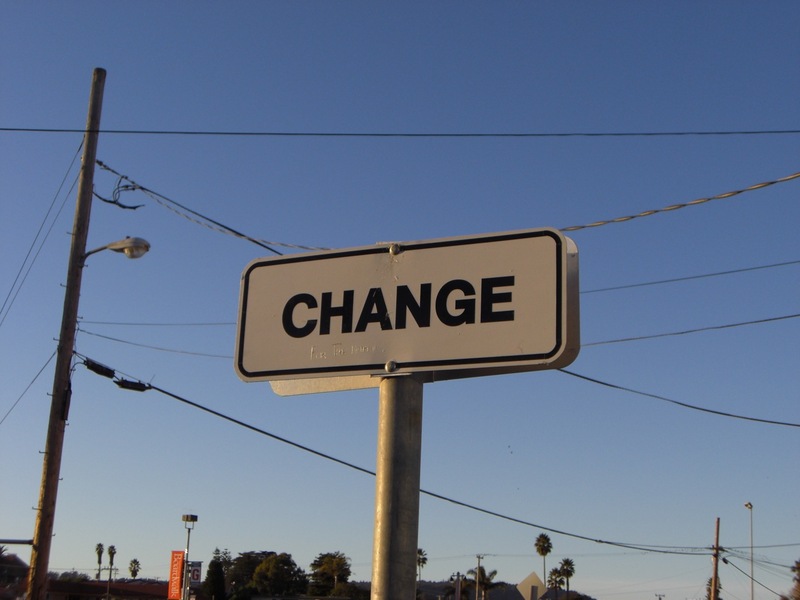 It is much easier for staff and volunteers to get to grips with change – even if they don't always agree with it – if the rationale is clear. Draw up a set of key messages and keep communicating them, clearly and consistently, throughout the process. In all such circumstances, leaders should harness a wide range of communication channels to get their message across. They should also make sure that employees and volunteers have the chance to ask questions or raise concerns with them or colleagues from their Senior Management Team. Clear and factual communication, coupled with a commitment to honesty and openness, is essential. Managers bear the brunt of most change processes. They are under pressure from leaders to deliver plans in practice, yet they are also dealing with uncertainty, fear and anxiety from people in their teams. It’s an uncomfortable situation and they need support (particularly if they have never experienced circumstances like this before). There are a number of ways in which to provide this support. Bespoke communication from leaders to their managers should acknowledge the pressure that managers are under and thank them for their support. Such messages should be followed (or accompanied) by briefing material that helps managers understand what is happening and prepares them to relay key messages to their team(s). It’s important that such materials equip them with information they may need to answer employee questions, and that this material is regularly updated and re-issued in line with further developments. Don’t assume managers can be briefed only once: they will need ongoing information and support to play the role you expect of them. It’s also important that managers know where to go for further information if they need it, and that they have the chance to ask questions or raise concerns and receive speedy responses. Effective communication is never one-way: it imparts information but it also invites ideas, questions and concerns so that these can be harnessed or addressed. In times of change, it’s particularly important to build dialogue with staff and volunteers. For instance, you will want to ensure they have understood the messages that you are seeking to communicate and that they are raising any questions or concerns they have, so that these can be addressed. If they don’t feel able to do this, the concerns could fester and undermine commitment and performance. In addition, asking for input can also draw out new ideas and suggestions that could help you rise to the challenges you face. These could include suggestions for changes to working practices that could help you operate more effectively and/or efficiently. There are many ways in which you can inspire this dialogue with staff and volunteers. Mechanisms include bespoke helpline emails or phone numbers, Q&A sessions and/or 'surgery sessions' with HR. You could spark greater interaction between colleagues by harnessing or creating social media platforms. What’s right for one organisation may not be right for another, but it’s essential to ensure that you have some mechanisms and feedback loops in place. Of course, every organisation is different, and will be facing its own particular pressures or changes in the current environment. No short article can provide information to cover all bases. But the above provide some fundamental principles that any organisation, in any sector, should observe when seeking to engage their people. Effective communication needs to be the oil in the wheels of any change process.